Business Litigation | Daniel S. Willard, P.C. 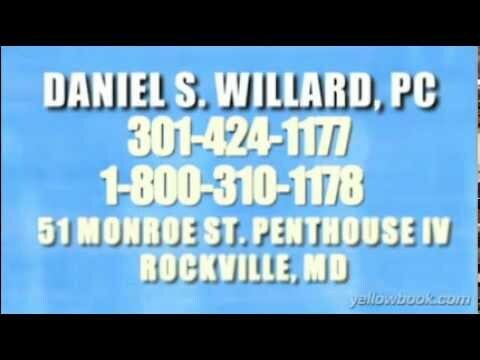 - Law Office of DANIEL S. WILLARD, P.C. The outcome of business litigation can mean the success or failure of a business. We bring — and defend — all types of business, commercial and corporate litigation claims on behalf of small, medium and large businesses … when the attorney chosen and the outcome matter. We represent clients in business arbitration and in litigation in the state and federal trial courts of Maryland and the District of Columbia. For a free initial consultation, call 301-424-1177.